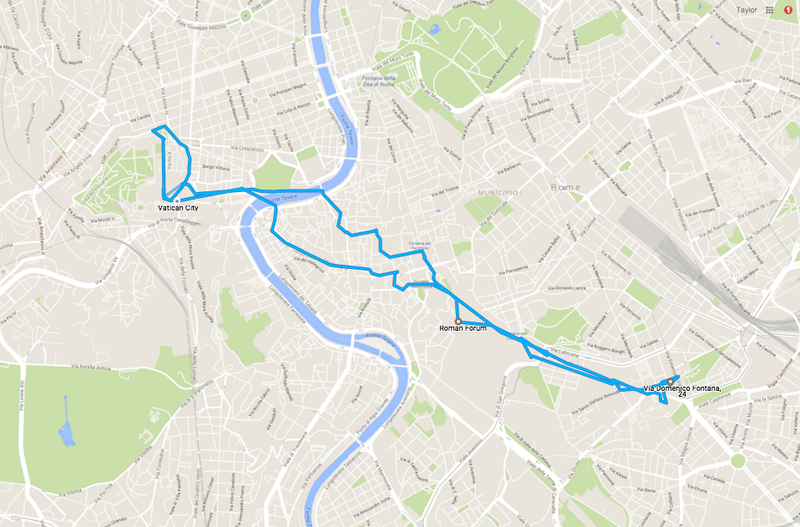 FWIW, Google timeline has been amazing while traveling. 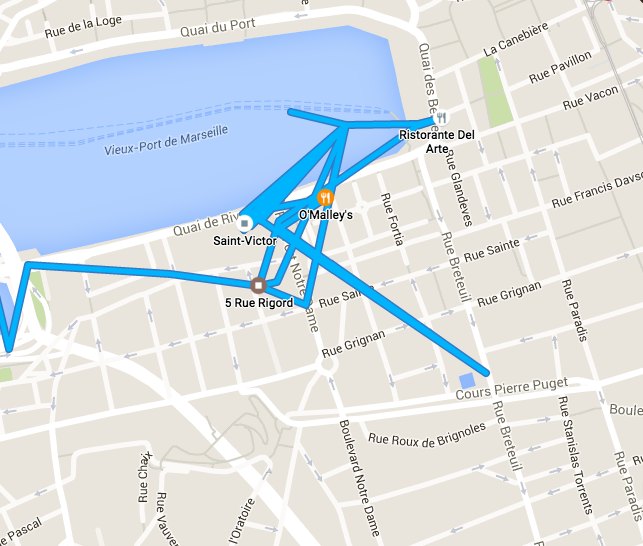 When we were drunkly wandering around Marseille the other night, my phone recorded us the entire time. We walked in about 8 circles to hit 8 bars, overlapping ourselves again and again and again. I didn't remember anything at the time about where we were (our new Frenchie BFFs were leading the way) but it was cool to see where we went in the AM. But yeah. Talk about invasion. I'll probably turn it off when I get home.